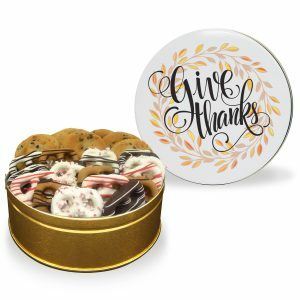 The combinations are endless with this Thank You Gourmet Cookie Tin – 4 Flavors. 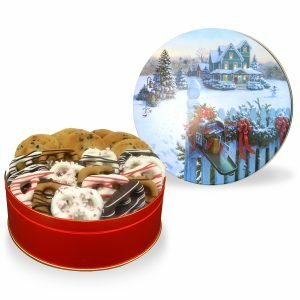 Choose four of our signature, freshly baked cookie flavors, to make the perfect tin for someone you care about. Then, just choose from our beautiful stock designs for a sweet impression. 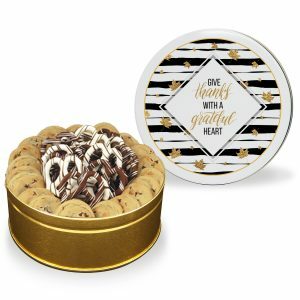 The perfect way to show someone your appreciation! 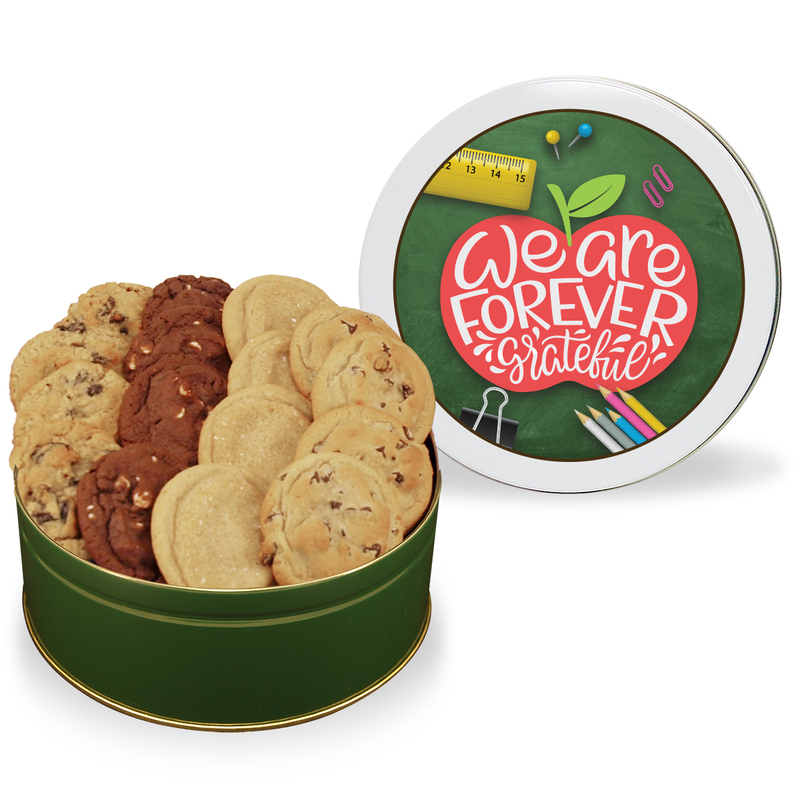 Regular: 20 fresh, soft-baked cookies in your choice of four cookie flavors. 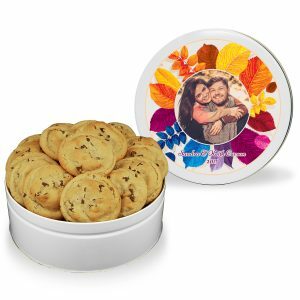 Large: 40 fresh, soft-baked cookies in your choice of four cookie flavors.